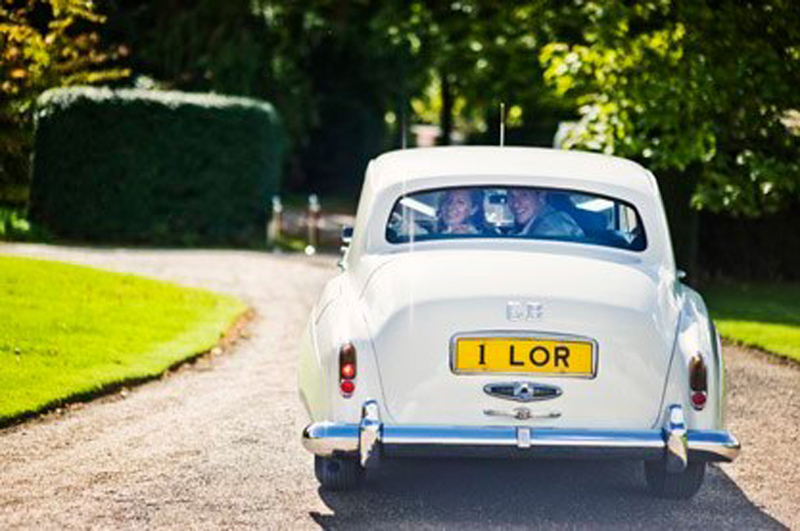 Located close to the Hertfordshire and Bedfordshire county border, a mere stone's throw from the bustling town of Luton yet very much in the countryside, Hexton Manor is an exclusive and historic wedding venue, with lush grounds enveloping an old country house. 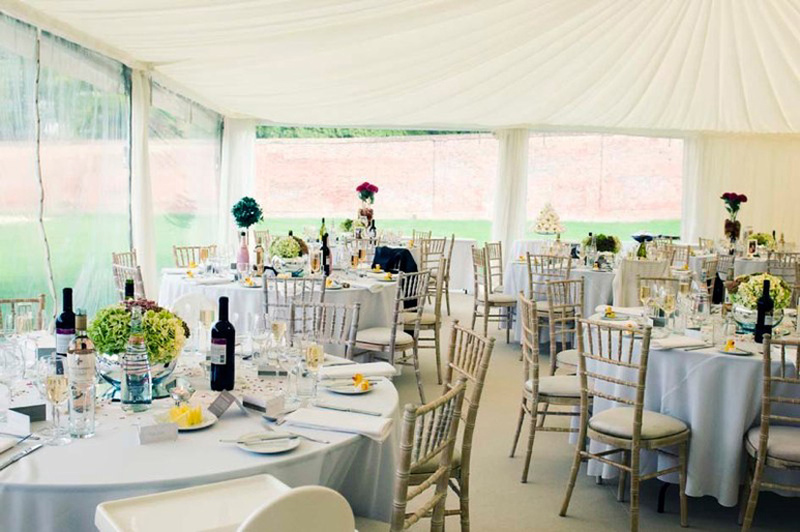 Here, you have the opportunity to personalise the interior of your marquee to create your ideal wedding reception setting. 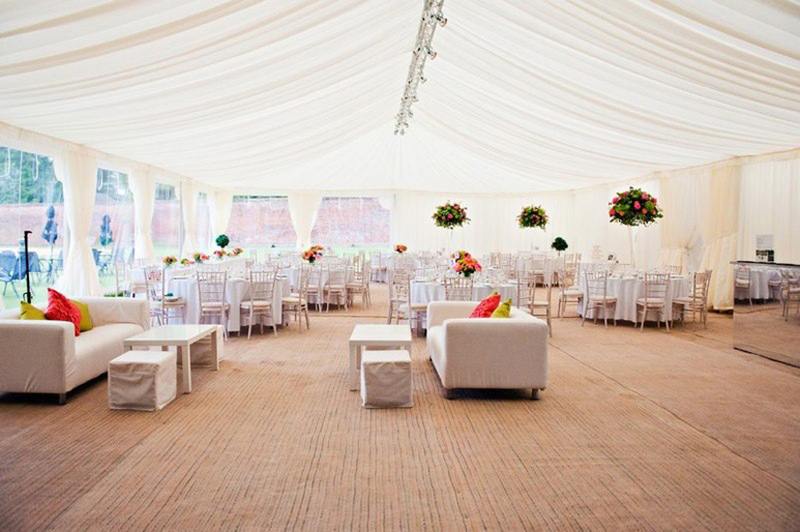 From the colour scheme to unusual features such as a mirrored bar or light-up dancefloor, the marquee can be used as a blank canvas for you to decorate exactly as you wish. 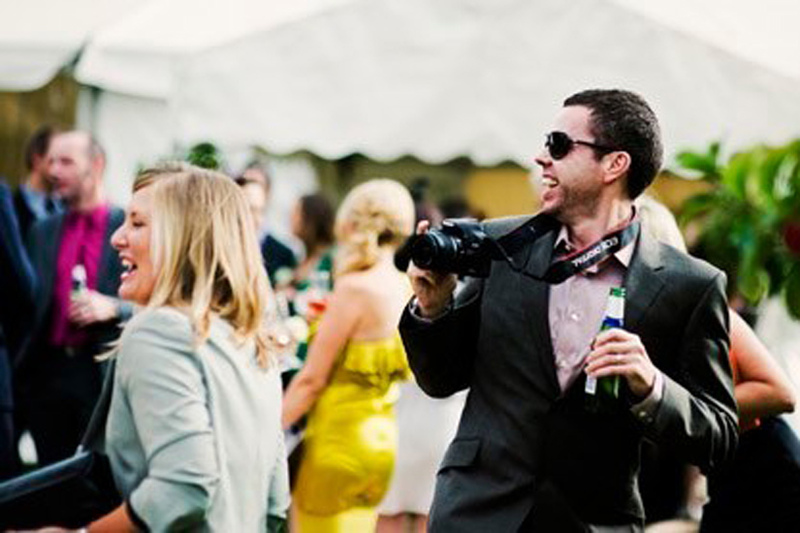 External caterers of your choice are permitted, and until 7pm you can serve your own dinner wine and other drinks. 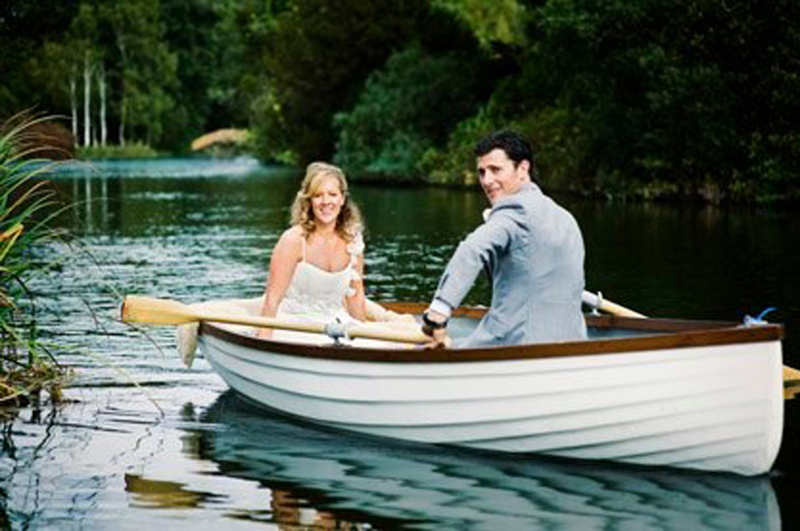 All of this means that your wedding at the rural venue is fully customisable and unique to you. Although mid-Georgian in style and appearance, the manor house dates back at least to the 15th century, and it is known that by the 18th century a canal and a walled kitchen garden had been built at Hexton Manor. The decade between 1809 and 1819 saw many improvements, such as to the layout of the park and leisure grounds, development works on which continued up until 1869. Hexton Parish is contained within the estate. The Ashley Cooper family purchased the estate 50 years ago and own it to this day. Exuding elegance from a bygone age, the manor house's Grand Hall is quite perfect for a lavish ceremony with up to 100 guests. 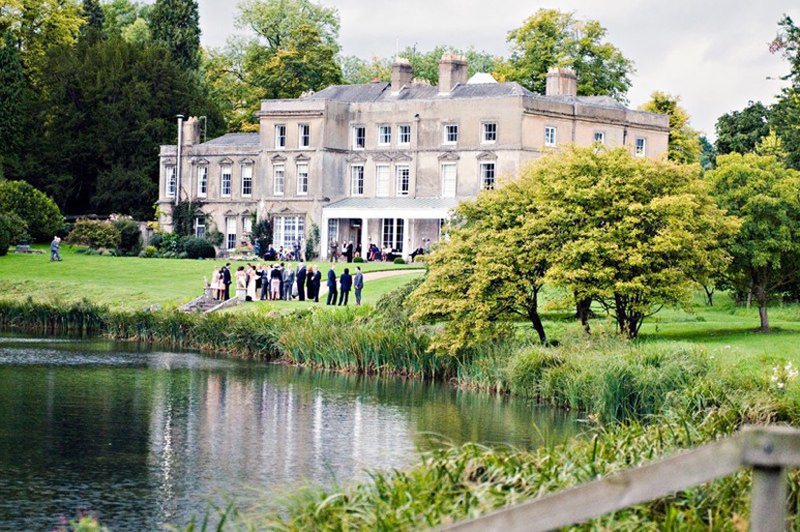 If an outdoor civil wedding is more your thing, and the mercurial British climate is favourable, opt for the veranda overlooking the lake where you may even get swans overlooking the proceedings! This area also is perfect for a ceremony with up to 100 guests. 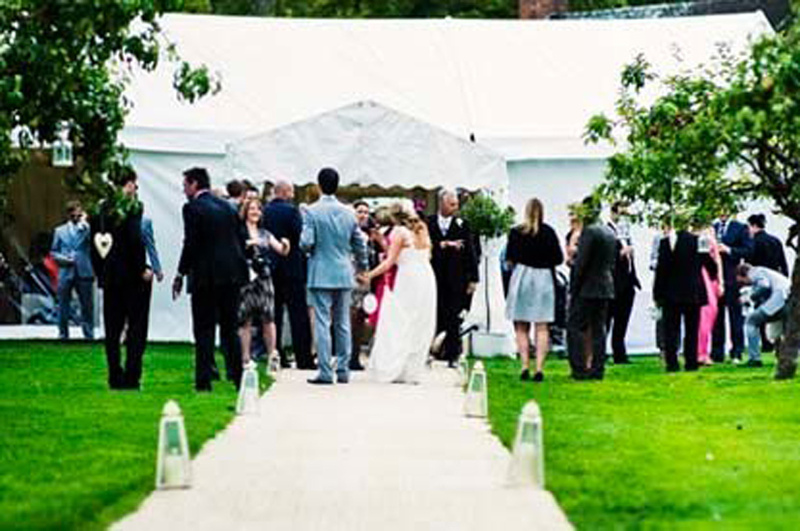 Marquee receptions can be designed to meet bespoke requirements. They are blank canvas, DIY and modular. 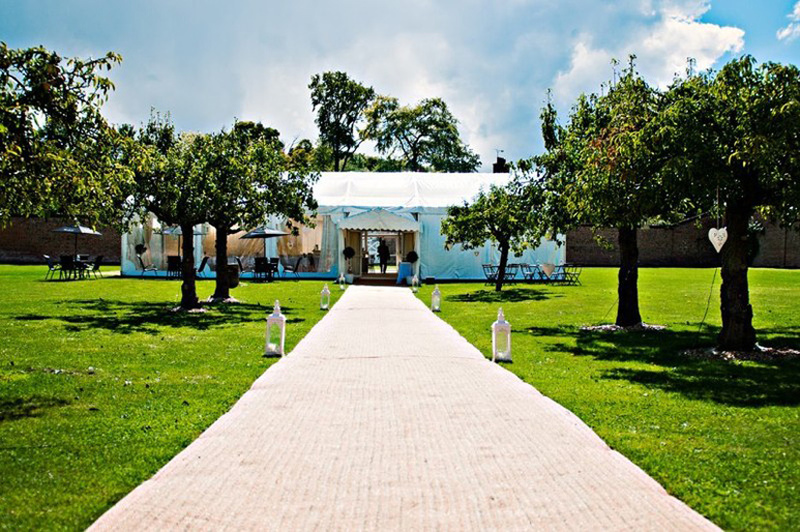 Each marquee features detachable sides, a dancefloor, carpets, tables and chairs, deluxe toilets, heaters if necessary and extravagant lighting. Requirements are discussed and considered on an individual basis, the marquee selected depending on numbers and budget. The team at Hexton Manor have a list of preferred caterers and can match you with an appropriate company depending on your tastes. Or bring your own caterers along! This will also give you a free rein to personalise your wedding breakfast menu. Do you want an à la carte dinner or fish and chips, or how about a buffet or afternoon tea? 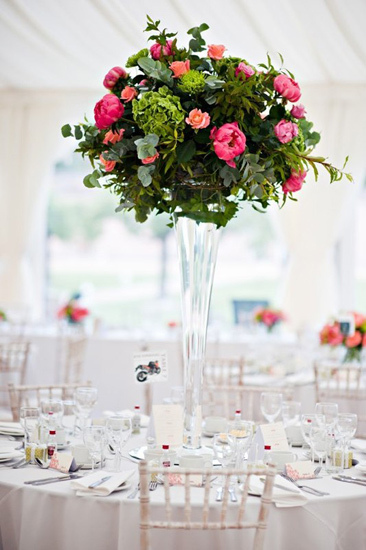 Anything is indeed possible at Hexton Manor! You are welcome to provide your own wines and other drinks until 7pm, after which a paying bar comes into operation - making it a little bit easier for you to keep track of during the evening reception party! 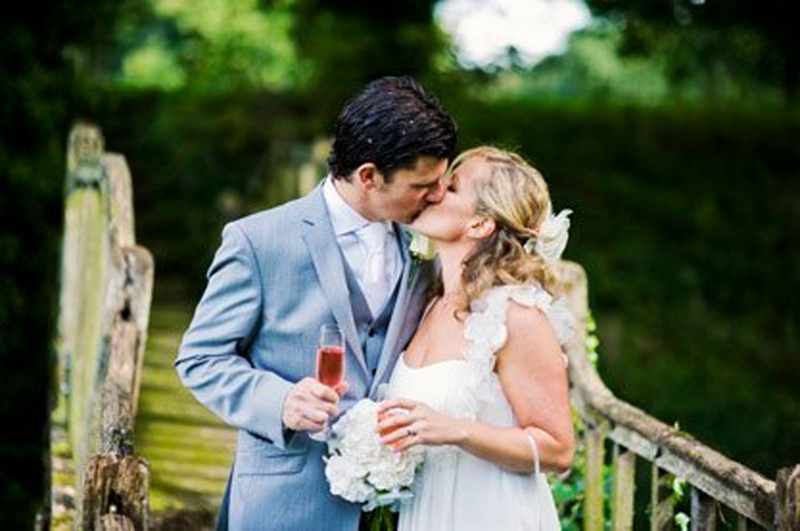 The wedding hospitality team at Hexton Manor will be happy to expertly recommend the best choice of reception drinks, wines during the wedding breakfast and champagne for toasts. There is no accommodation on site, but plenty in the local area, with the sizeable metropolitan town of Luton close by. 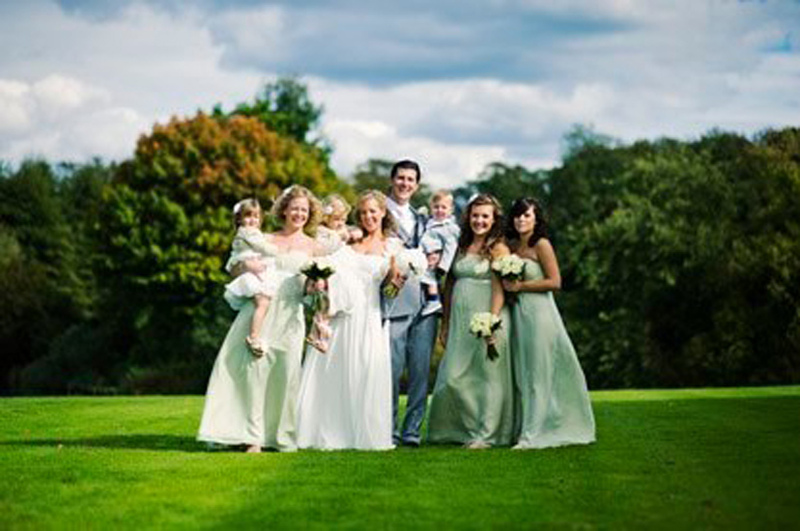 The team particularly recommends the Hilton Garden Inn in Luton, where wedding guests at Hexton Manor can receive preferential rates. Hexton Manor also enjoys a close association with Le Jardin Alpin, a specialist company renting out exclusive ski apartments and luxury chalets in Vaujany in the French Alps, if you fancy jetting off to the slopes from the nearby airport after your wedding day! 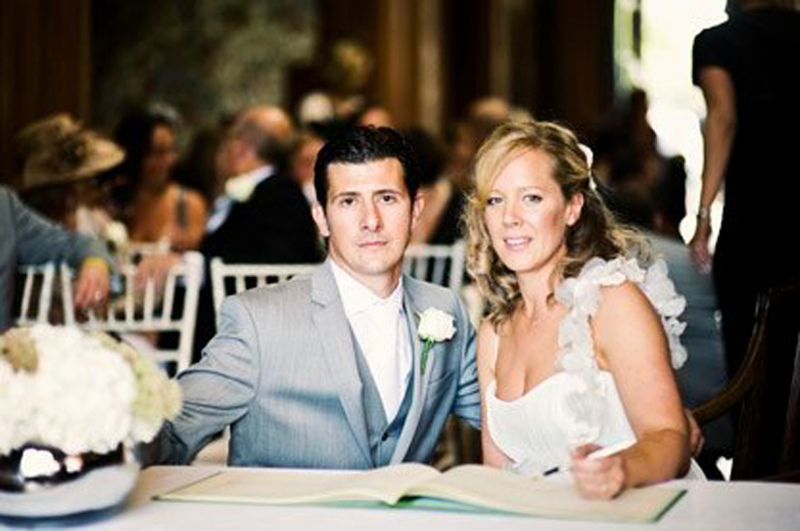 To get in touch with the wedding hospitality team at Hexton Manor, please use their contact details below this listing. 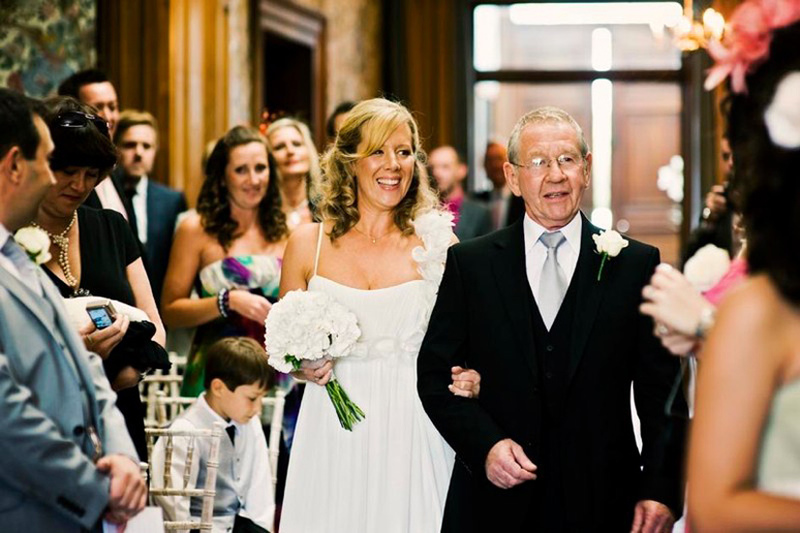 Thank you to all at Hexton Manor – our wedding day was in such beautiful surroundings, it was perfect as we had imagined it would be. 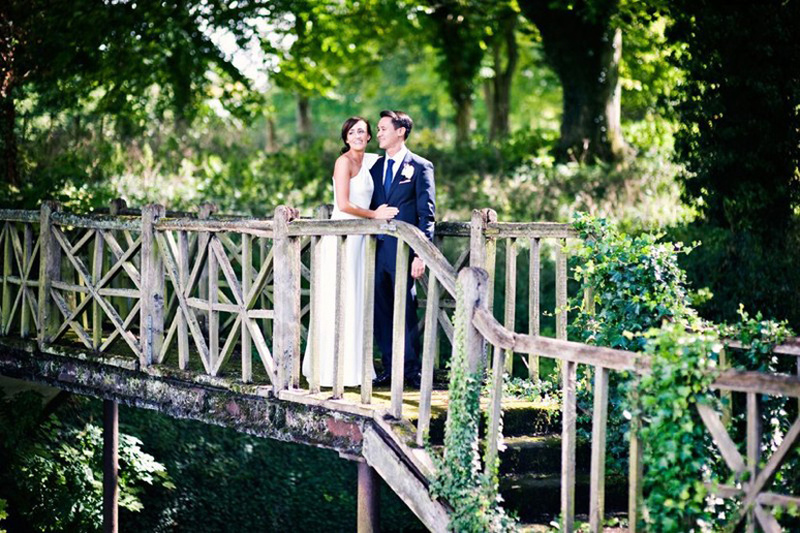 We looked at a lot of venues before we met Sarah at Hexton Manor. As soon as we saw the house and the gardens we knew that this was the place! Sarah, Justin and the team were fantastic, they were very attentive to our guests and the day went smoothly but far too quickly! We had a brilliant day and many of the guests said that it was the best wedding they had ever been to and wouldn’t have changed a thing! 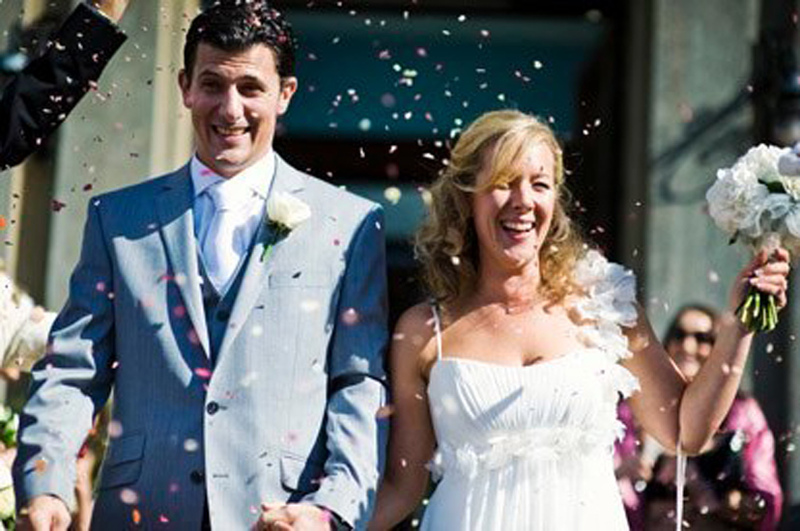 We had a truly sensational wedding at Hexton Manor, we couldn't have wished for anything more. Sarah and Justin are so enthusiastic and relaxed planning the wedding was as much fun as the day itself. 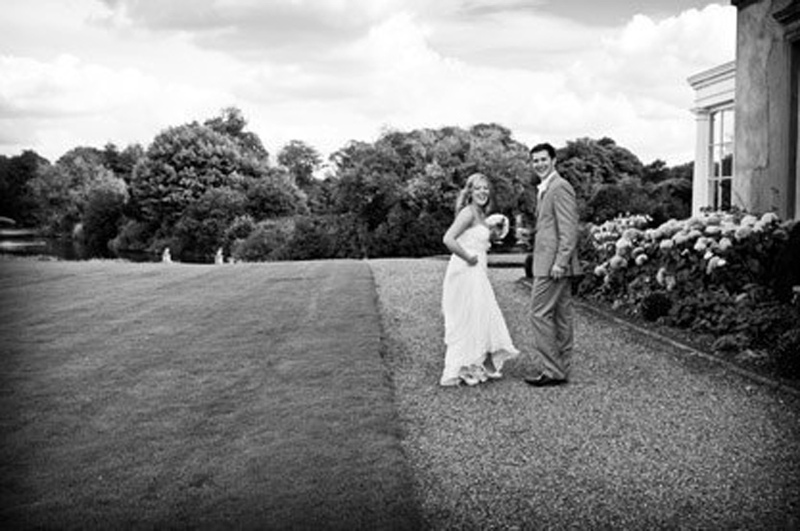 We fell in love with The Manor and the Walled Garden as soon as we saw it and our guests felt the same as we did. It was without a doubt The Perfect Day. 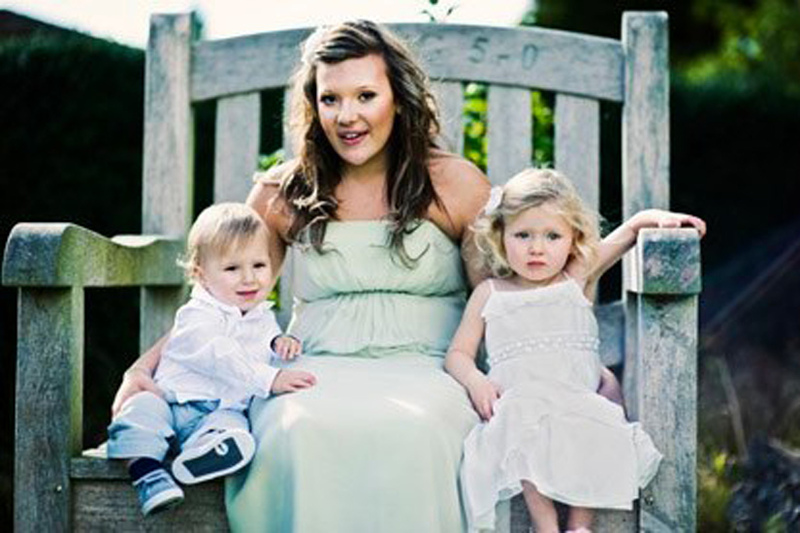 Let others know what you think of Hexton Manor by giving a star rating and a small review.